What’s the Chatter About E-Government and Progress Towards Real Effectiveness and Efficiency in Public Services? Posted October 16th, 2013 by David Porter & filed under Hot Topics, Social. Is Government Fit For Digital Purpose Yet? To mark the return to government/politics as normal this autumn after party conference season, we look at digital technology issues facing government, including G-Cloud and Digital By Default policies. Leaving aside the politics and technology angle we raised recently, or the ‘The Rise of iDemocracy’ we raised a year ago, today we take apart the September issue of Business Technology to flag up some of the big issues and who is saying what…. ***** The Information Commissioner’s Office is helping to close the government data skills gap…. 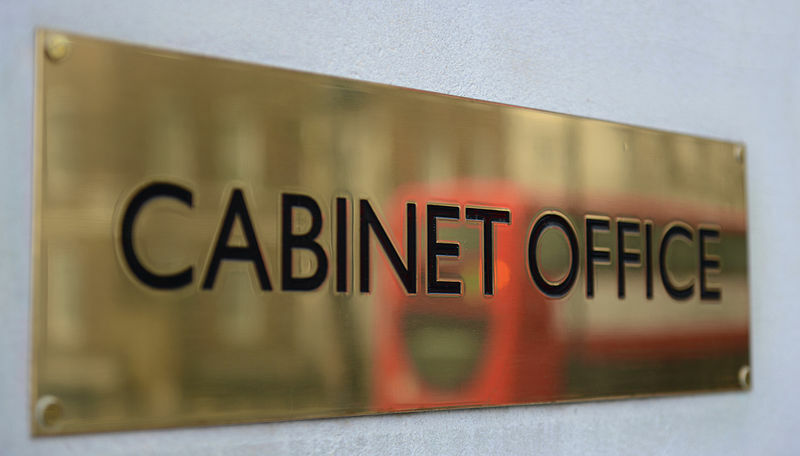 ***** Paperless offices could save government departments £70bn by 2020…. So, how do YOU think government is shaping up to the digital possibilities to save us our money and improve our services?